� Raise the frequency from 50/60Hz to high frequency, e.g. 100kHz. 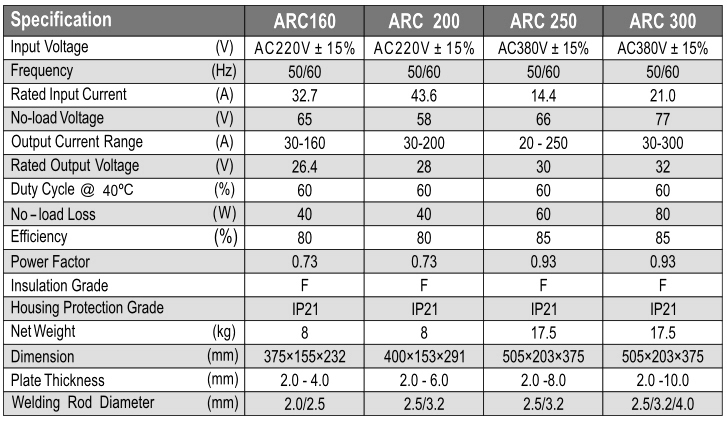 After reducing the voltage and rectifying, output powerful DC with the technology of Pulse Width Modulation, The weight and size of the main transformer decrease drastically but the efficiency will rise by over 30%. 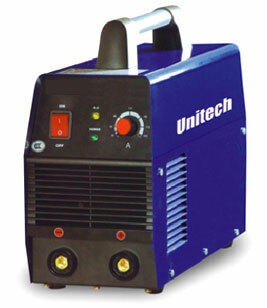 With the function of auto compensation against power fluctuation & the o/p welding current will stable. 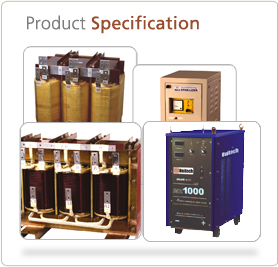 Having the function of auto protection against over-voltage and over – current. Having powerful arc – force. Reliable quality with small dimension and weight, increases efficiency. Able to weld basic and acid electrodes. Applicable to low carbon steel, medium carbon steel and alloy steel.